“Egypt Tours Portal” offers you 4 days Cairo and Aswan tour to lose yourself in the beauty of Egypt tourist attractions by visiting Giza Pyramids Complex, the adorable Sphinx, the unforgettable Egyptian Museum, Magnificent Aswan with its attractions such as the majestic High Dam, the Unfinished Obelisk, and unique Philae temple. You will have all of your fantastic tours with the best archeologist. All of what you have to do now is to book us to get your seat in the wonderland. Representative who will assist you in finishing all of your official transactions. 2 magnificent nights accommodation in Cairo at a 5*hotel. One special night accommodation in Aswan at a 5*hotel. A private Egyptologist tour guide who came especially for you during the whole of your tours. All of your transfers in Egypt will be through a private Air-Conditioned vehicle. Entrance fees to all the stated archeological sites in the Itinerary. 2 lunch meals during your awesome adventure. It is an archaeological site on the Giza Plateau where you can find the three major Pyramids (Khufu, Khafre, Mankaure) that attract tourists around the world because of the massive limestone that was used in the construction process. It represents the greatness of the Egyptian Civilization as it was used for the purification and Mummification of the mummy of the king. It’s attributed to king Chefren who is one of the 4th dynasty kings. Now it’s time to have your tasty lunch and be ready to move to explore another important Cairo tourist attraction. It’s a mesmerizing home for the most priceless Egyptian Antiquities. It was established in 1835 by the Egyptian Government. It has about 120000 unique items that make it an important landmark in Egypt. At the end of the day, prepare yourself to travel to the unconventional city “Aswan” by transferring you to Cairo Airport to catch your flight to Aswan, where you are going to have your check-in at 5* hotel with an amazing view in Aswan. 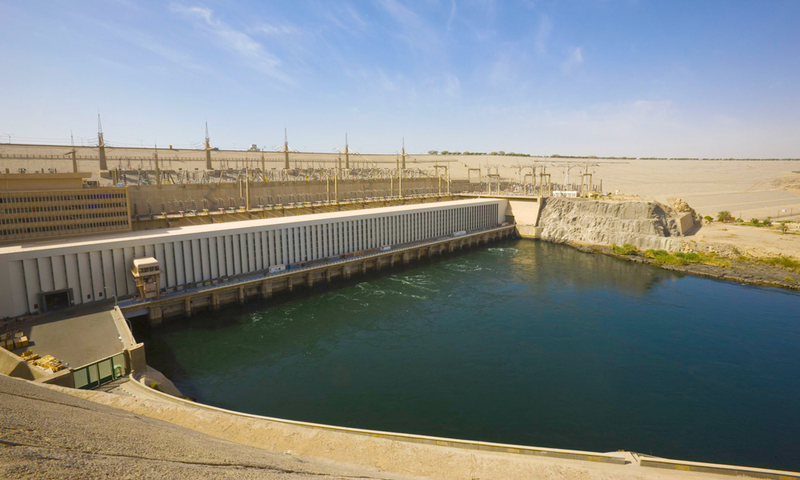 It’s an embankment dam that was built in Aswan, Egypt between 1960 and 1970. It helped a lot in controlling flooding better. It has a huge significance on the economy and culture of Egypt. It’s located in the northern part of Aswan. It’s one-third larger than any ancient Egyptian Obelisk ever erected that was constructed following the orders of Hatshepsut as a compliment for what is called now “Lateran Obelisk”. 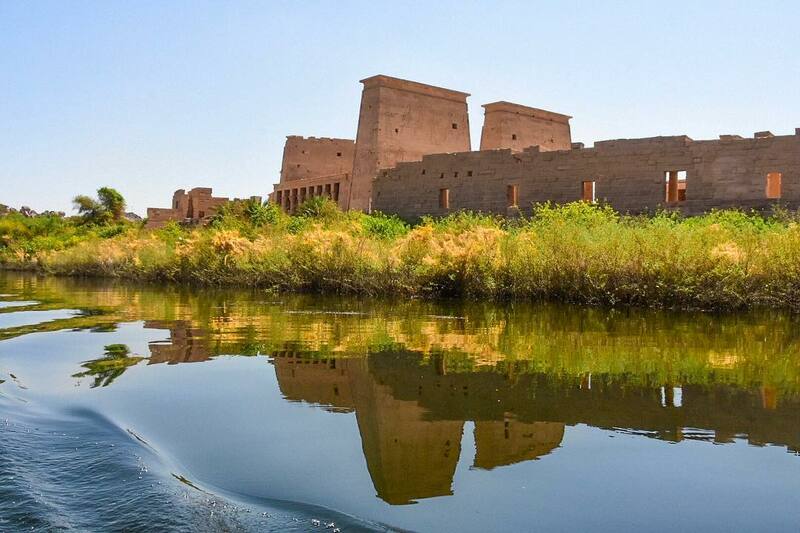 It was built on a rocky island called (Philae) that was an important center of trade, especially ivory. This temple was dedicated to the Goddess Isis of love. Now it’s the time to fly back to Cairo Airport. You will go to your hotel in Cairo now for overnight. 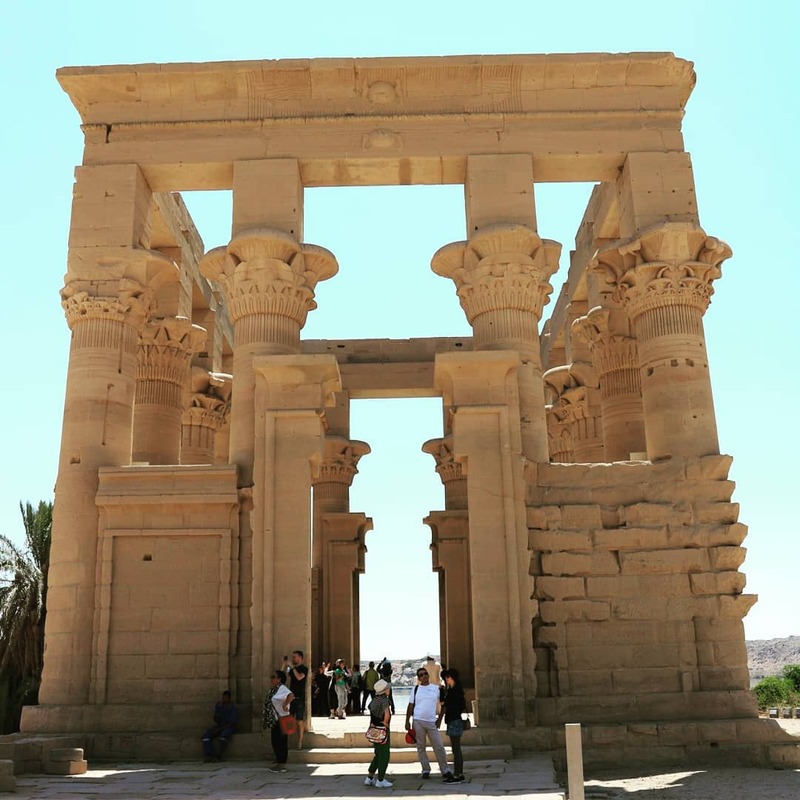 If you didn’t find what are you looking for, then you can check our Egypt tour packages or customize your dream vacation as you wish through section Egypt travel planner.